At the very first WooConf Cyndie Shaffstall talked about some of the conversion rate optimization (CRO) techniques. One of those techniques was to add an arrow to the Add to Cart button. The arrow helps people find the add to cart button and should increase conversions as it did with many of her clients. 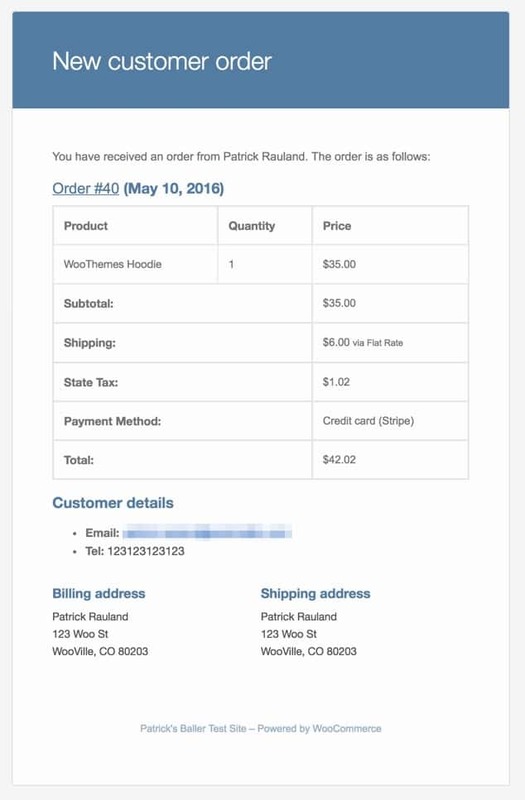 So with that knowledge I thought I'd document how you can do that with WooCommerce. One of the best reasons to use WooCommerce is that it's a fully featured e-commerce platform and it's open source. That means you can customize every. single. line of code. If you don't like the way something works you can change it or you can hire a developer to change it for you. It's great knowing that as your business grows your software will grow with you. Both of these methods are good at different things so I'll share when is an appropriate time to use each of them. WooCommerce has plenty of shipping options. You can use USPS, FedEx, UPS, flat rate shipping, free shipping, or even create your own table rates. Lots and lots of options for you. If you want to give your customer the choice between these options it can be a bit difficult. WooCommerce will lump the different services together which is nice if you want to see all the USPS, FedEx, UPS, etc. options together. But it doesn't help you if you want to sort by cost and that's how most users want to see things. Either by cost or by delivery time. With a bit of code you can sort the options by cost. The WooCommerce shipping methods in the default order. That won't work well if your theme is like my blog's theme: big header, a vibrant purple, and my face in the header. The emails don't resemble that at all. Luckily there are two good solutions to this problem. The first is a plugin and the second, for savvy developers, is to use custom code. One of the questions I get asked all the time is, “how do I change the color of the Add to Cart button in WooCommerce?” And depending on what theme you have it could be as easy as clicking a few buttons in the WordPress customizer or if you're creating a theme from scratch you'll have to write a bit of CSS. I'll show you all of the options below. I started my newsletter a little less than a year ago and at the time I set it up quickly because I was just experimenting with newsletters. As I've done more research and as I've seen my list grow to 350+ subscribers without an incentive I've decided to take my opt-ins more seriously. That's why I've been playing with OptinMonster and it's actually really great. It's not a form builder and it won't make your contact form. What it can do though is give you a really nice interface to build an opt-in form. You choose a type of opt-in (sidebar, after the post, popup, etc), define some styles, tell it when to appear (only on this page), connect it to your list and press save. It's pretty slick. This post though isn't about opt-ins. It's about being able to choose exactly where I want to place them. I write a lot about WooCommerce. In fact, 50 of my 192 posts are about WooCommerce. And I have an newsletter for people who want to learn more about WooCommerce so it makes sense to automatically add an opt-in form to any post that's tagged woocommerce. And that's something that OptinMonster doesn't handle natively. Luckily their support was great and pointed me in the right direction.